Call AAA Marble Care for your Marine Granite Polishing in Broward and trust our family owned and operated business that is dedicated to your satisfaction. Our experience and expertise are your solution for restoring your natural stone flooring and counter tops. 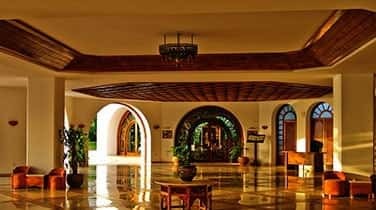 Whether granite, marble, or other natural stone, our experienced craftsmen are there to bring back the luster and shine of your natural stone products. Our family owned business is dedicated to completing every job to your full satisfaction. Our helpful staff will create a customized solution for your natural stone restoration needs. 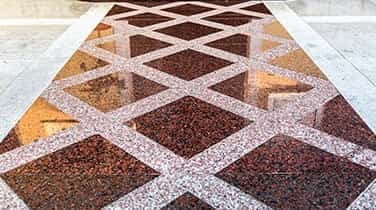 Treating your stone surfaces with care, we utilize state of the art techniques and tools to restore the luster and shine to your granite. 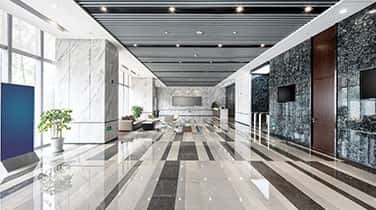 Diamond grinding, high quality stone polishing pads, nonabrasive polishing powders and other machinery is employed to remove any etching and stains that may have been embedded in the stone. Whether it's flooring, furniture, walls, or counter tops, trust our staff for your Marine Granite Polishing in Broward, for your granite surfaces. 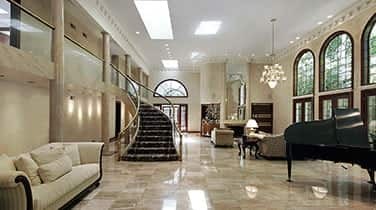 AAA Marble Care recommends that you polish high traffic areas once a month as a maintenance plan. Call today for your quote!